The budget deal agreed between Plaid Cymru and Labour at the National Assembly includes funding for developing a Bangor Medical School. This was confirmed by Arfon Assembly Member Siân Gwenllian who has been campaigning vigorously for the training of doctors in north Wales since her election five months ago. The Welsh Government has indicated it favours providing a Toucan crossing at the Goat roundabout in Llanwnda once the new Caernarfon-Bontnewydd bypass is open; this despite vocal calls from the local MP and AM and cycling-walking groups for a much safer option such as a bridge or underpass. 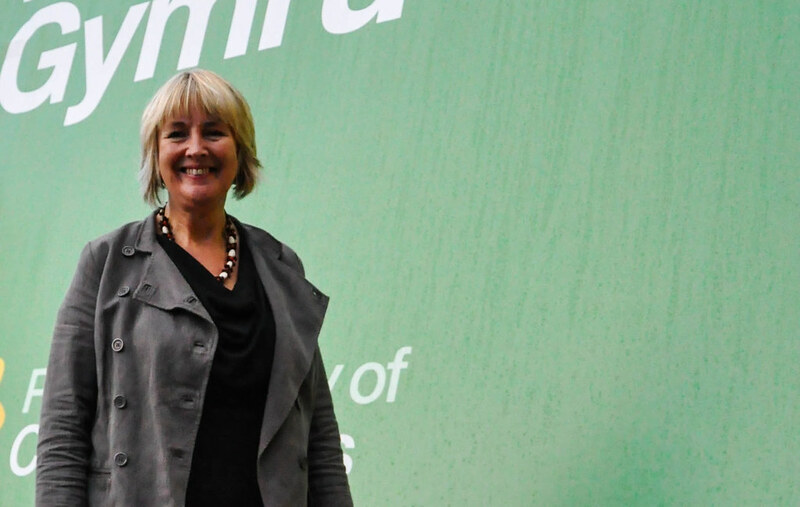 Speaking at the Wales Local Government Association’s annual conference at the Principality Stadium in Cardiff, Plaid Cymru’s Sian Gwenllian AM set out four principles for effective local government reform. 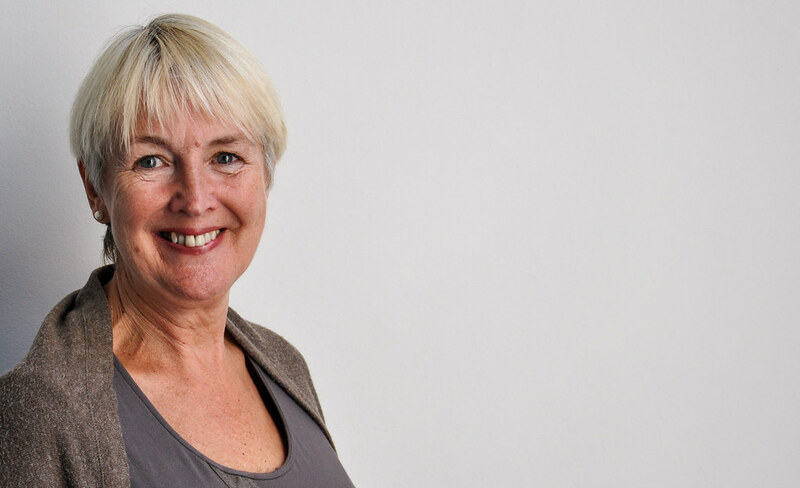 Arfon Assembly Member, Siân Gwenllian has called on Betsi Cadwaladr Health Board to hold a new, full and transparent consultation about the future of vascular services in north Wales. Plaid Cymru has secured a budget deal with the Welsh Government that will bring significant benefits to Arfon, the party’s Arfon AM Siân Gwenllian has said.